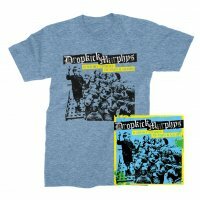 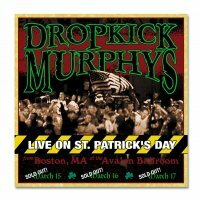 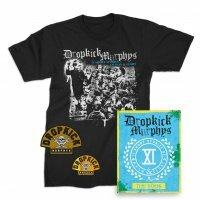 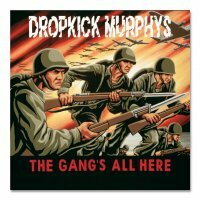 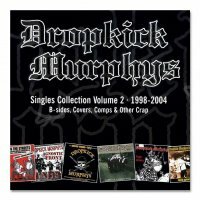 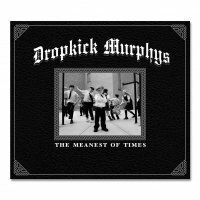 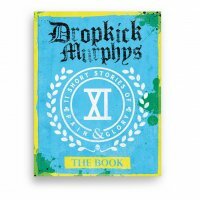 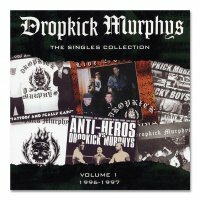 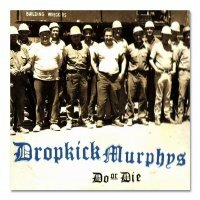 Boston’s Dropkick Murphys third album that really pushed the IRISH into the Boston band’s IRISH punk rock. 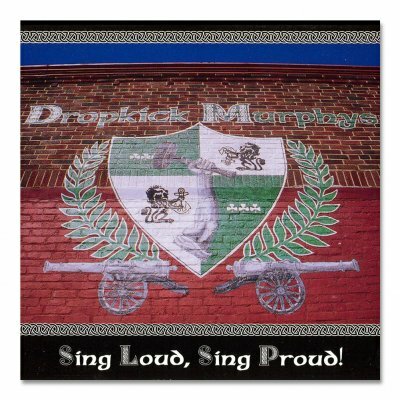 Featuring guest appearances from the Pogues singer Shane Macgowan, this album put the Murphys into legendary band status. 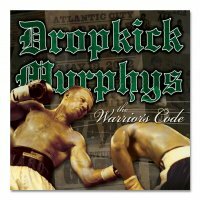 Mastered in HDCD to sound warm like analog recordings.